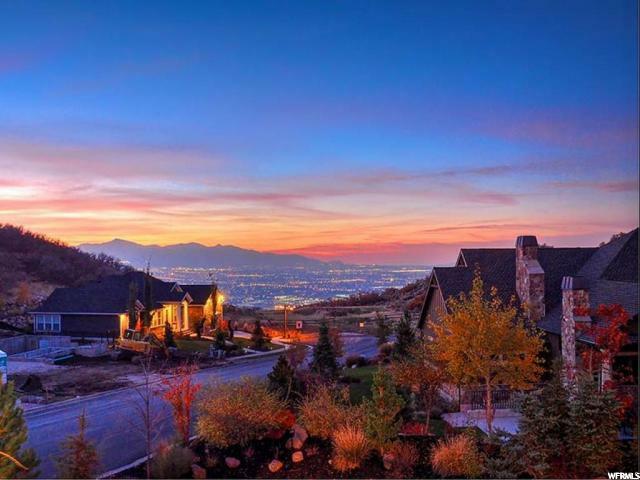 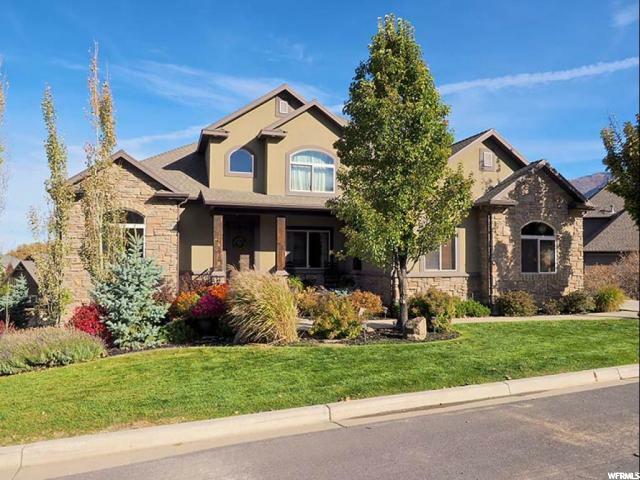 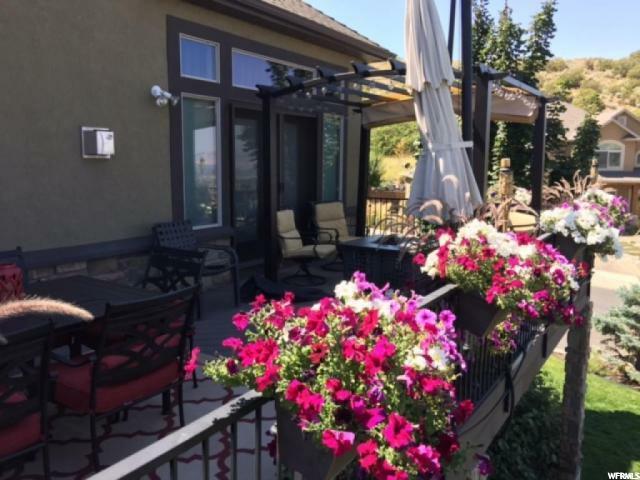 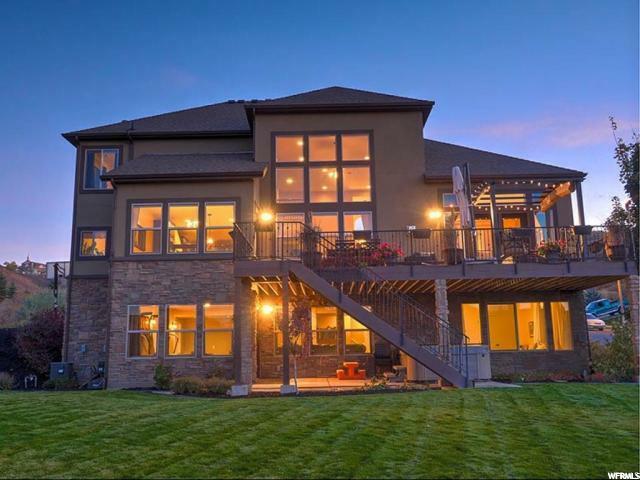 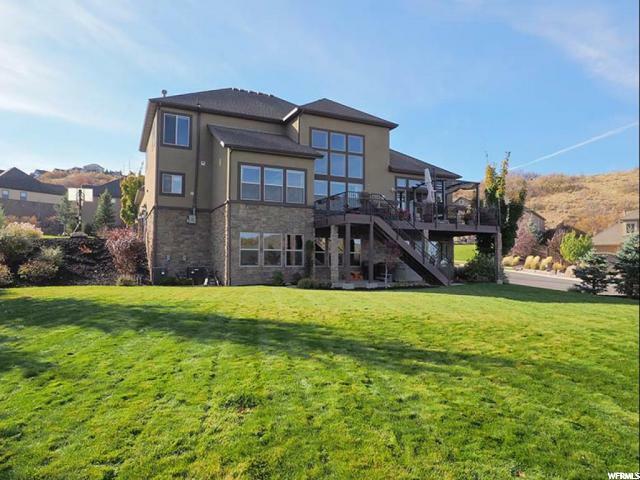 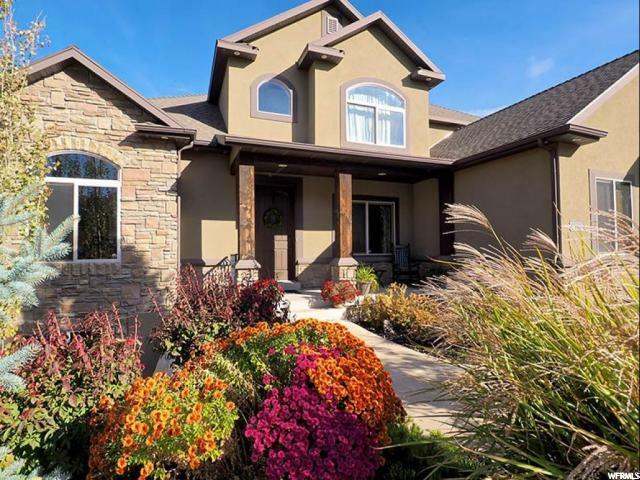 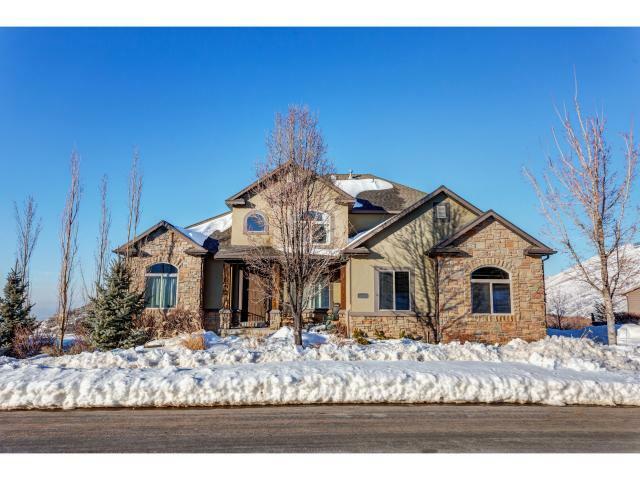 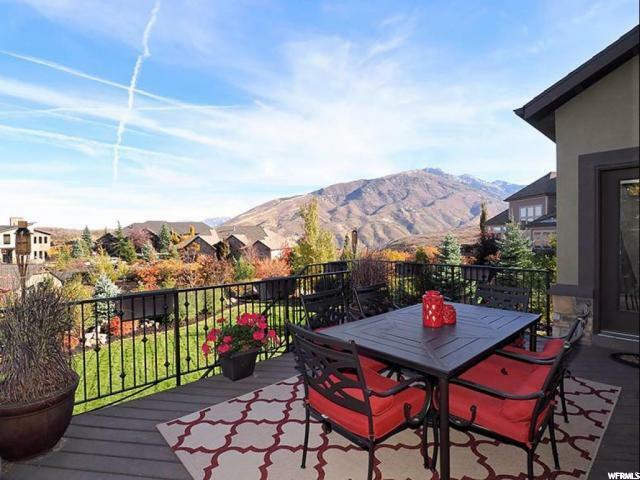 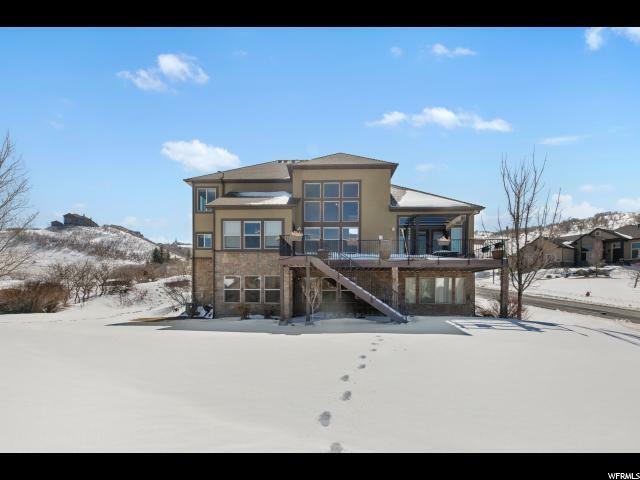 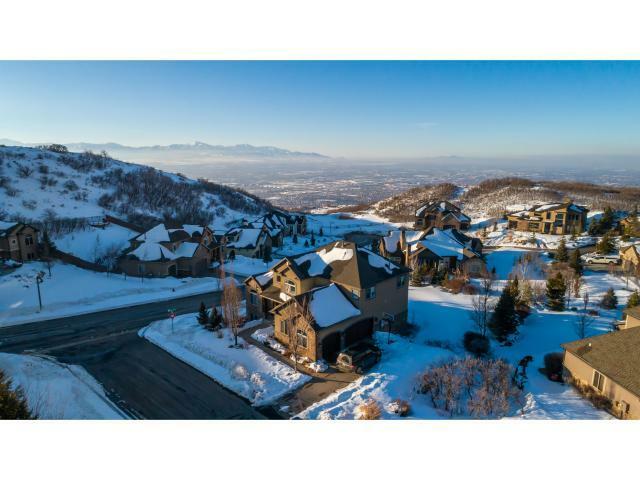 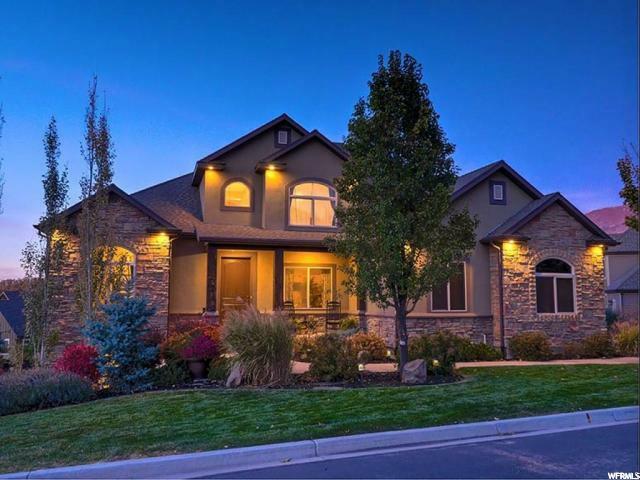 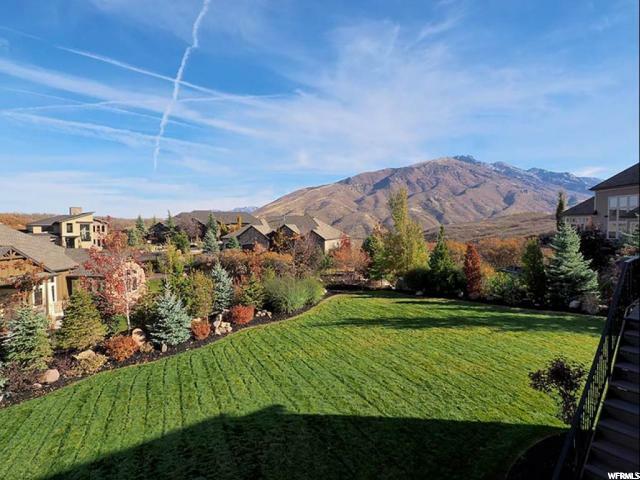 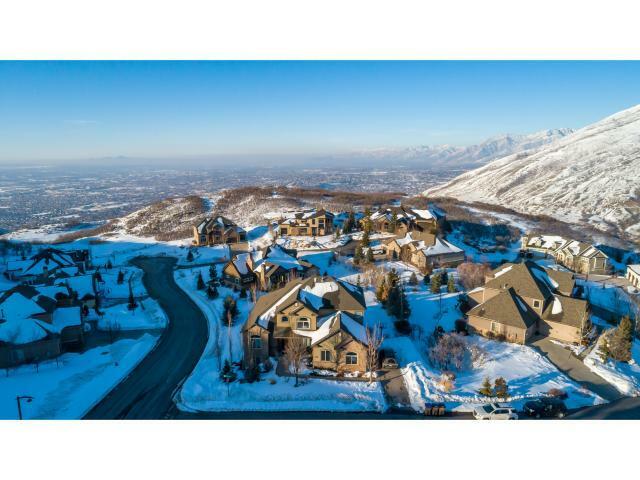 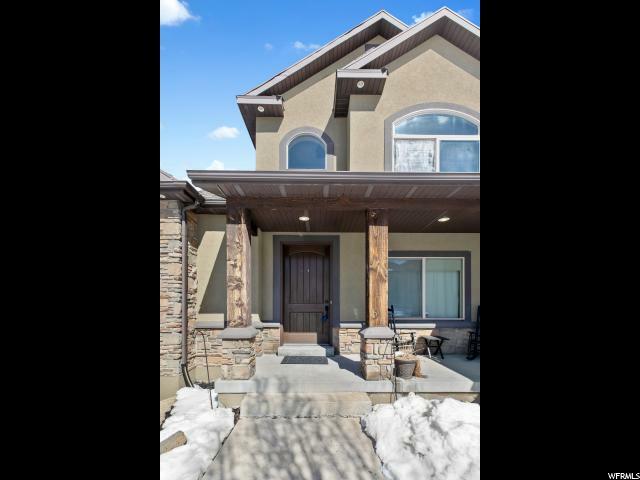 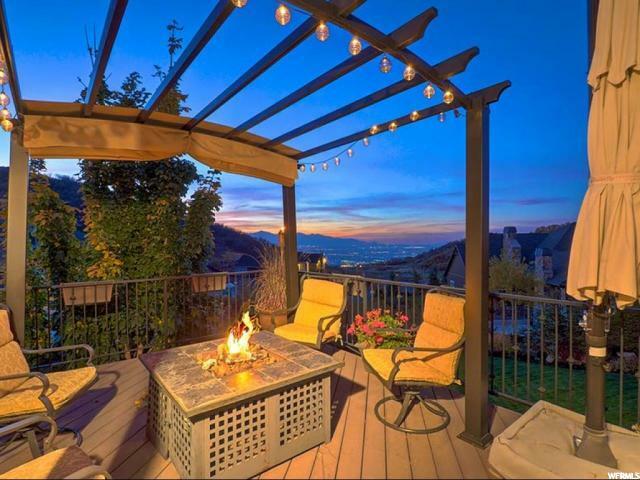 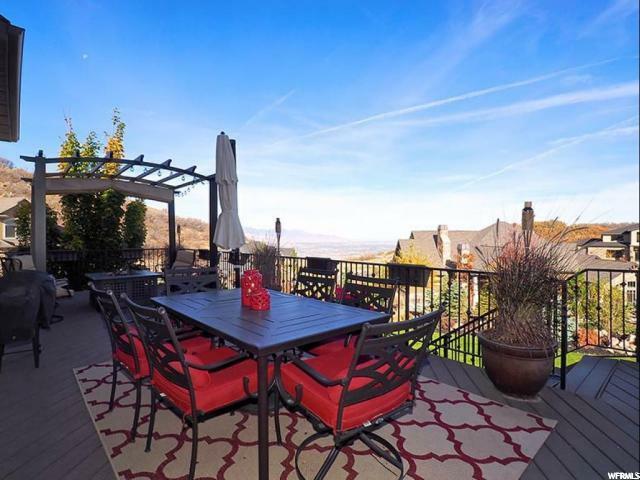 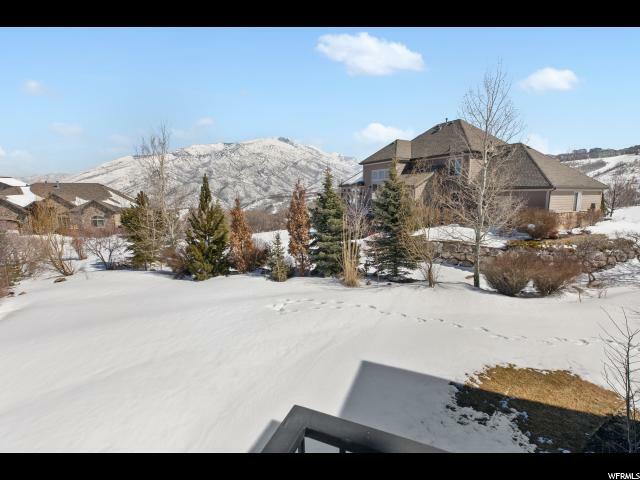 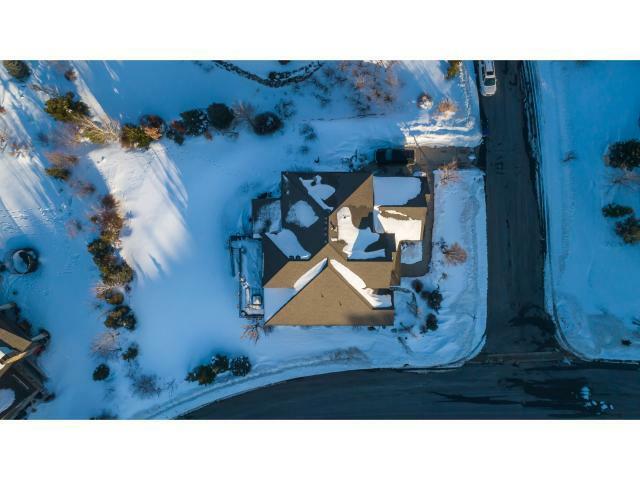 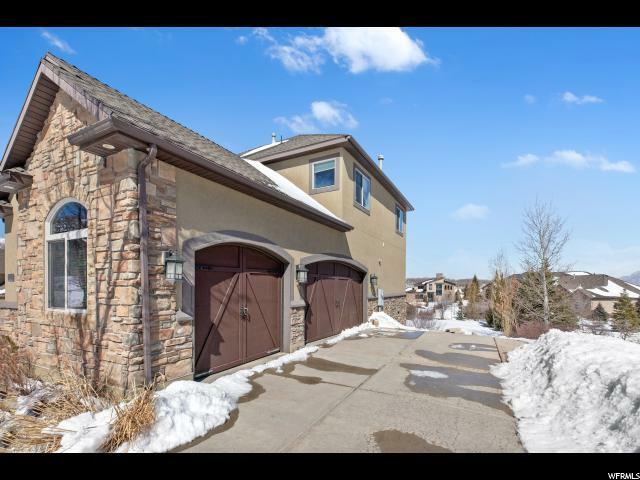 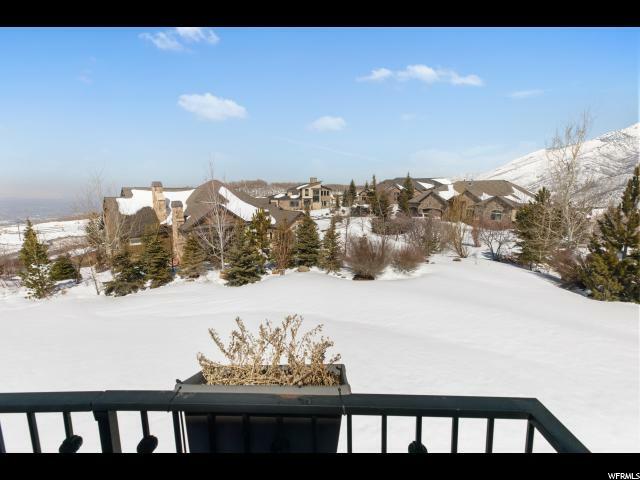 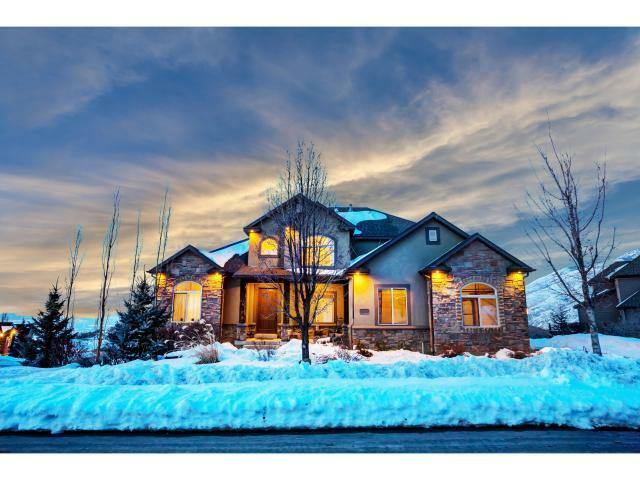 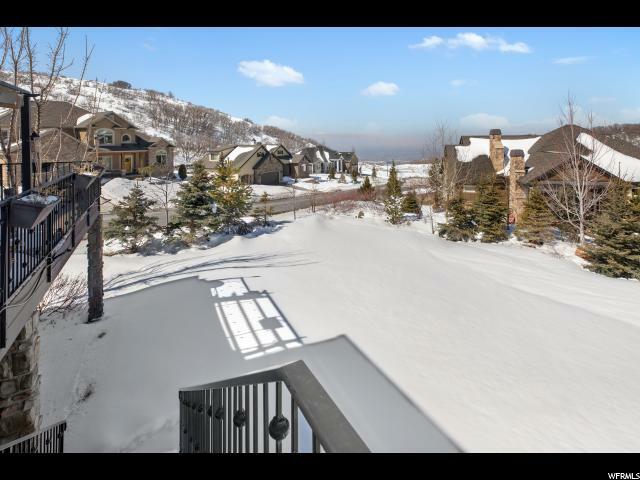 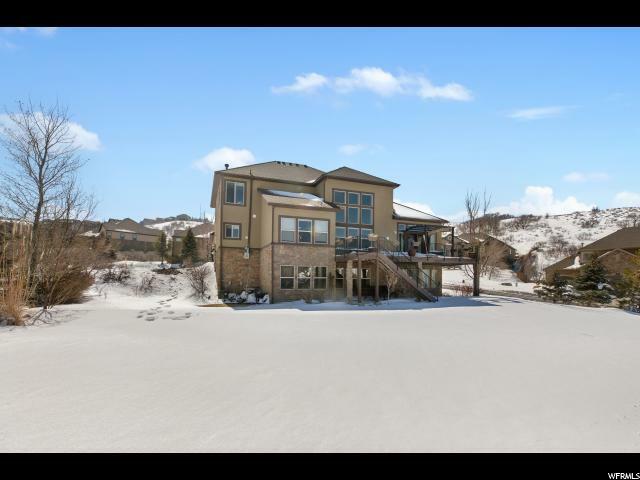 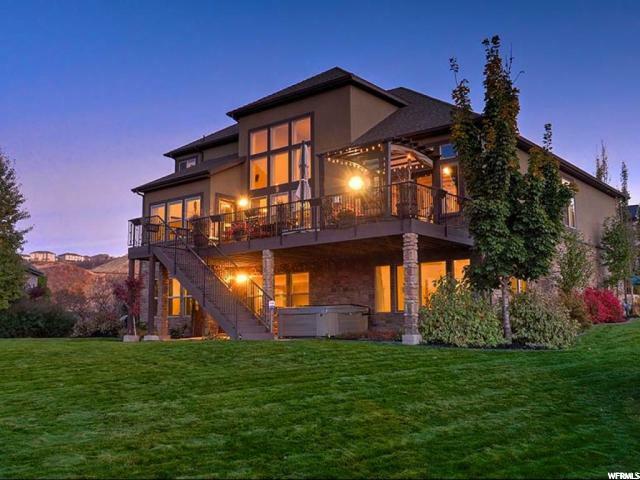 Nestled on a quiet street on a flat lot with spectacular views in the desirable Suncrest area, this home is a perfect 10. 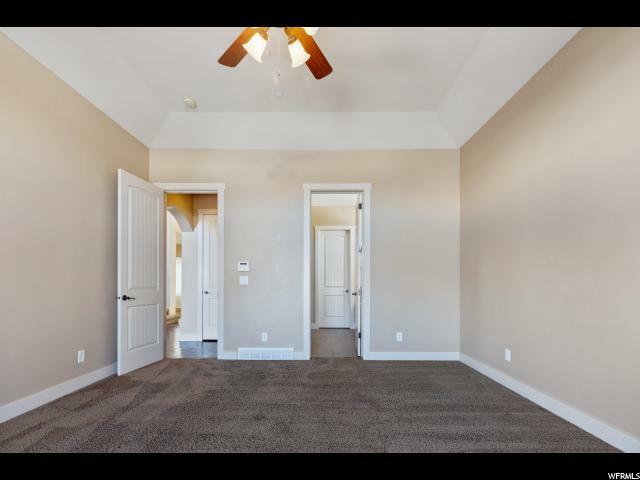 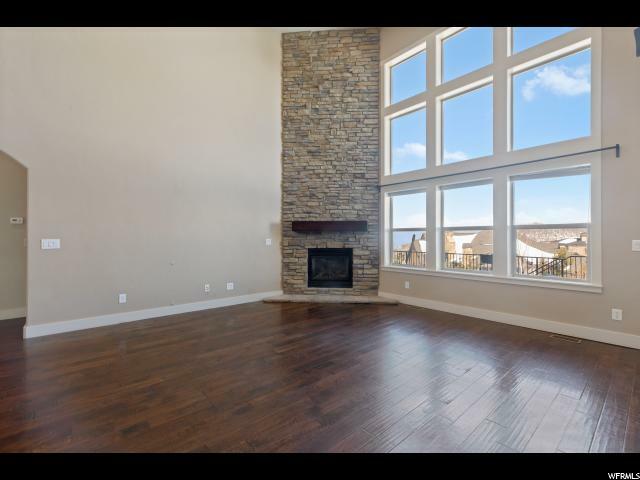 Enter to a spacious and open floor plan that offers a formal living room, office, and main floor master suite that includes a private entrance to the deck. 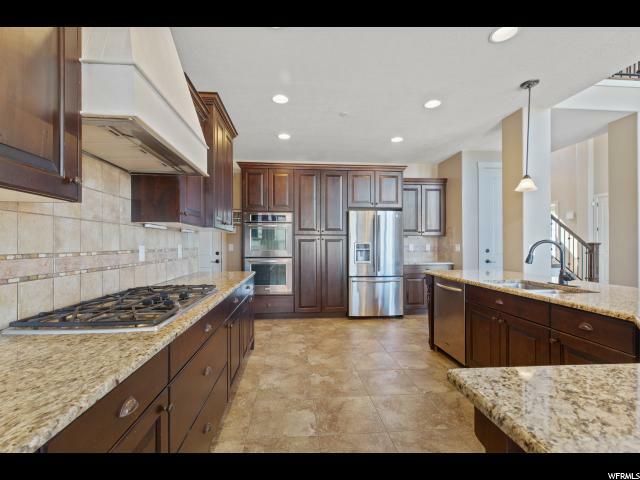 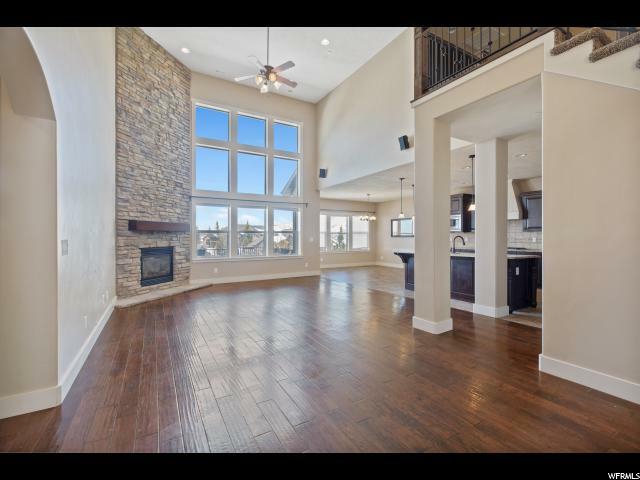 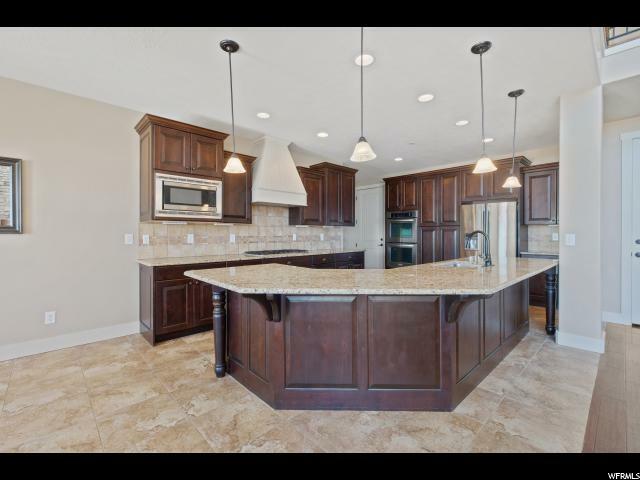 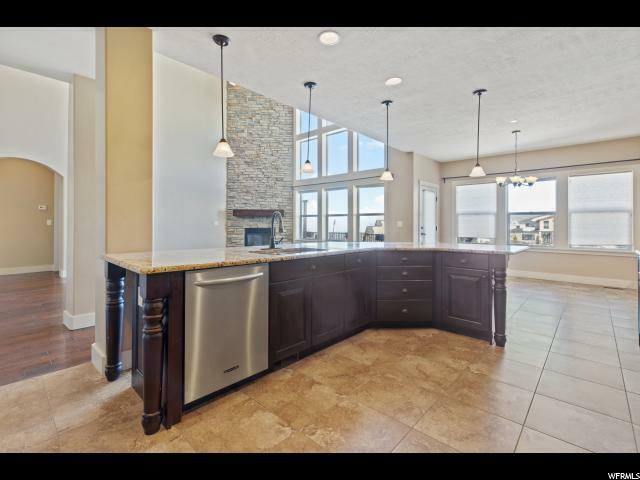 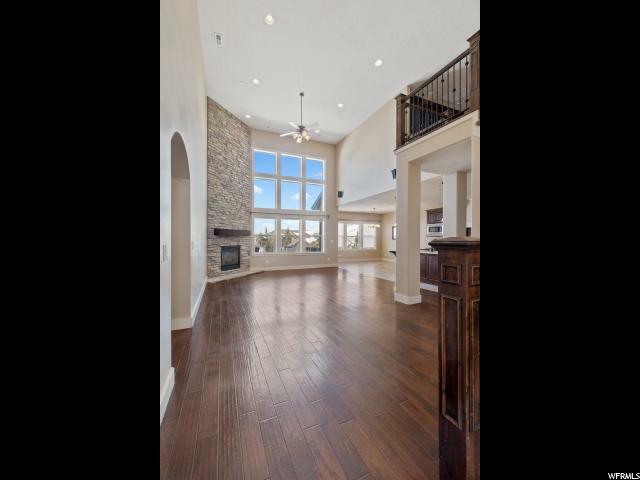 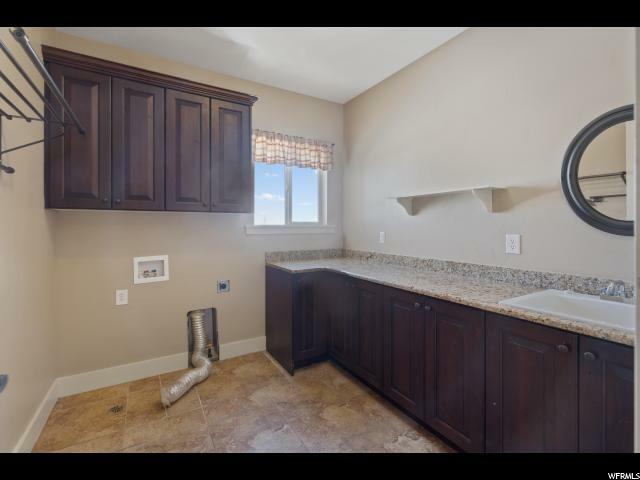 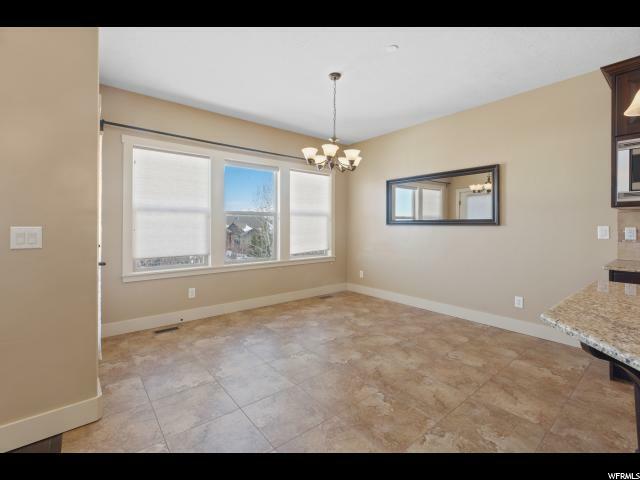 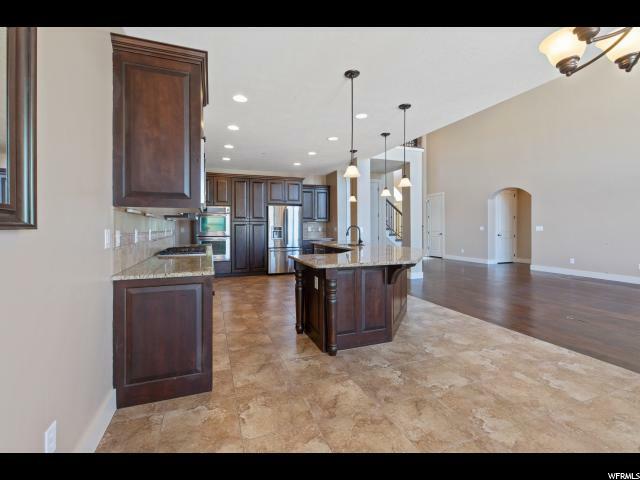 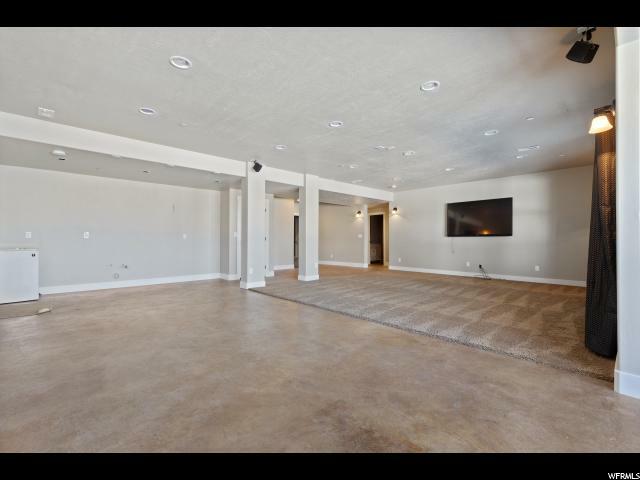 The kitchen and family room provide the perfect amount of room for entertainment and are loaded with upgrades. 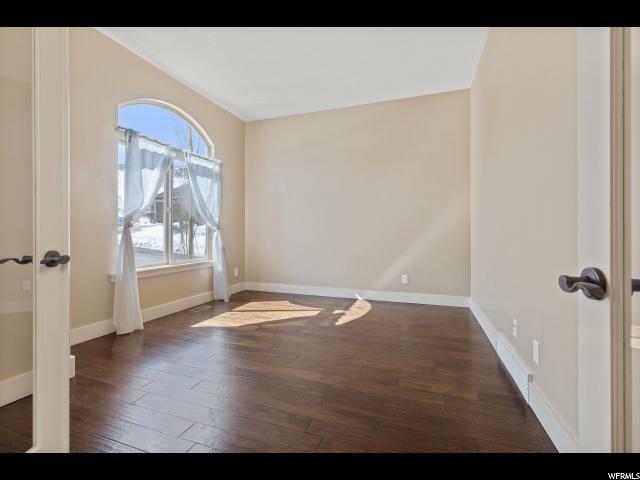 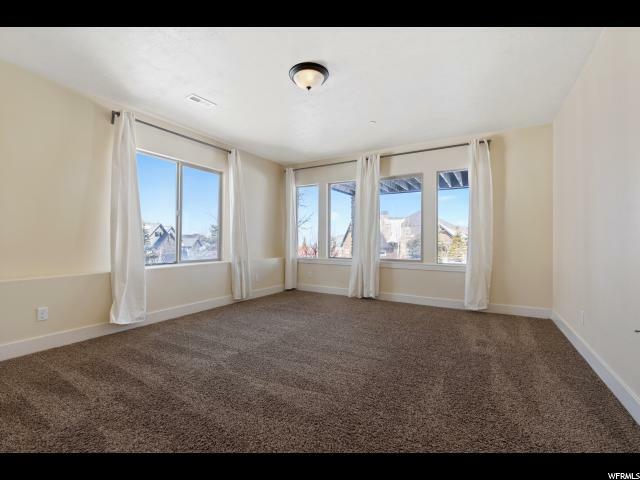 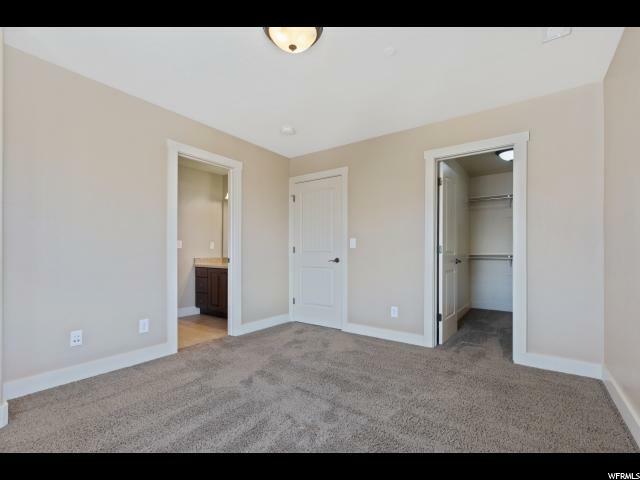 Upstairs there are 3 large bedrooms each with an entrance to a full bathroom and a large loft area perfect for a playroom or reading area. 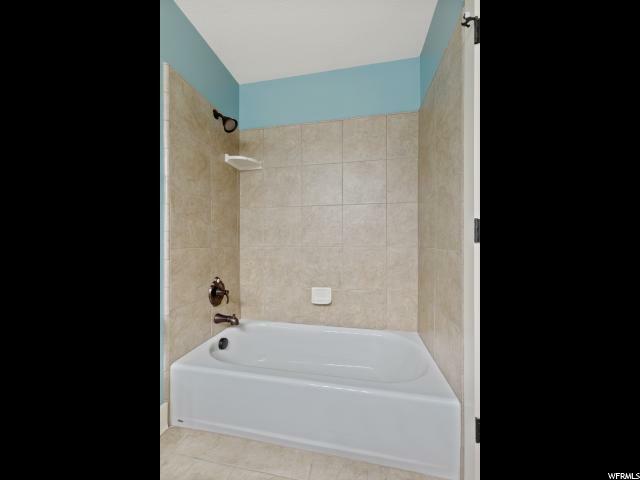 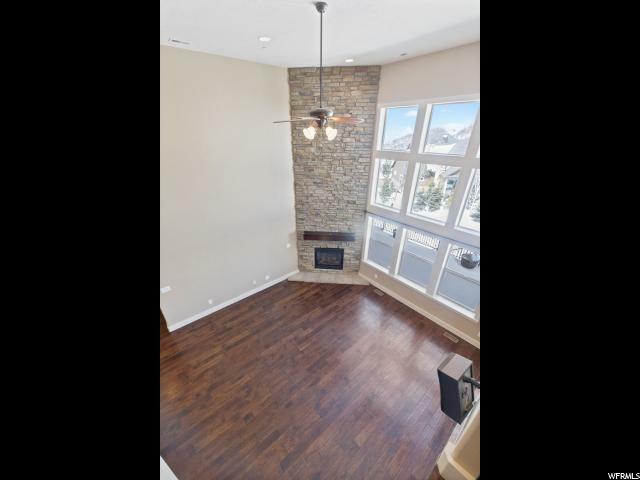 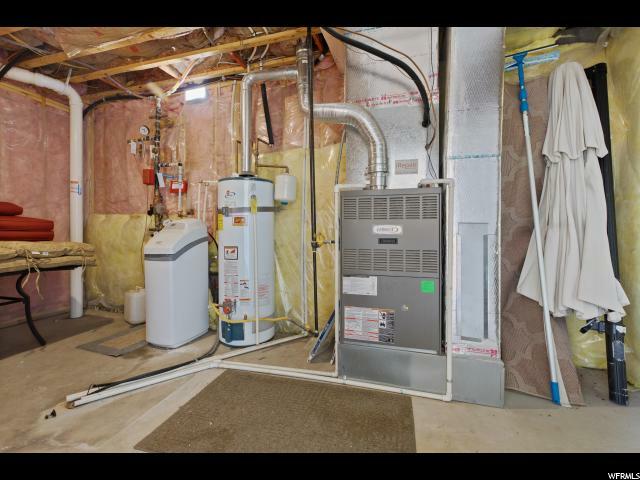 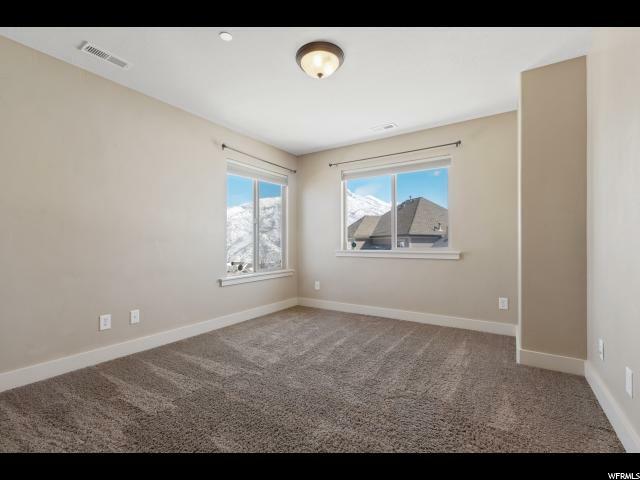 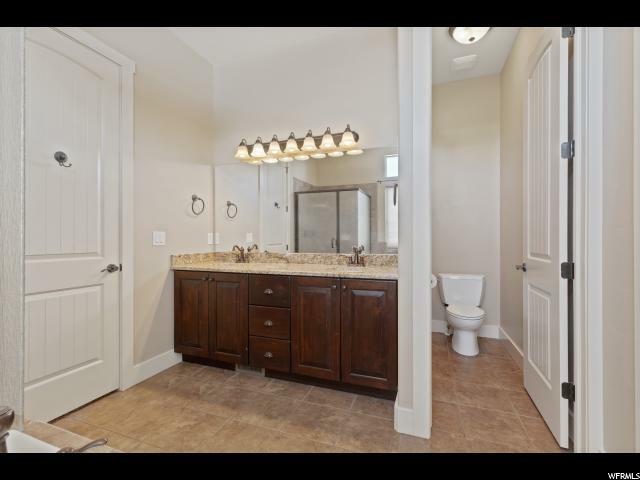 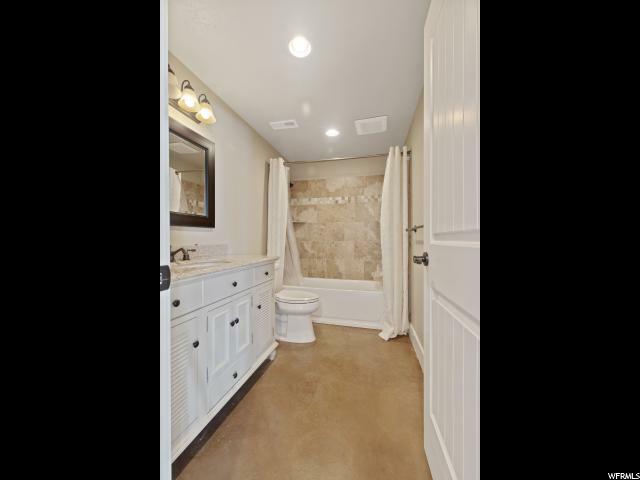 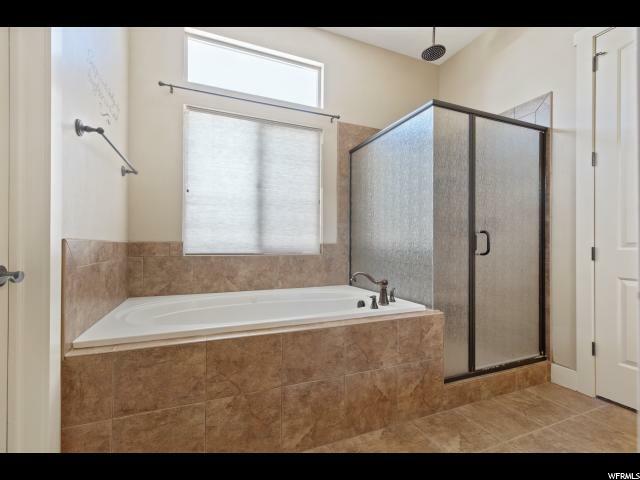 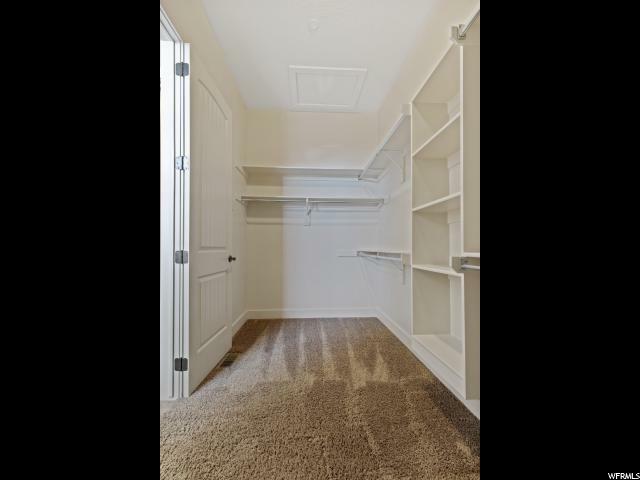 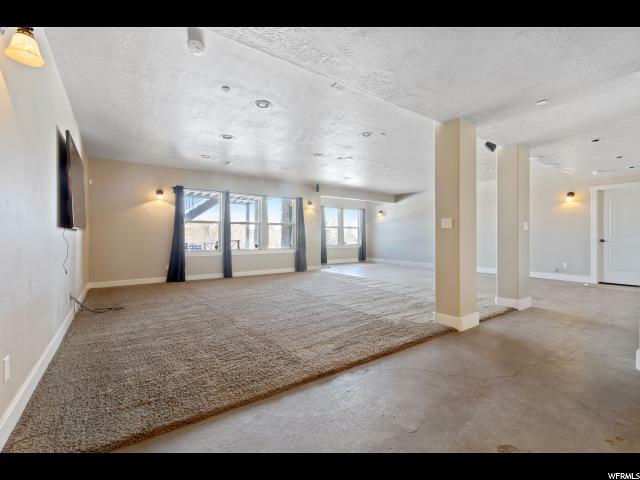 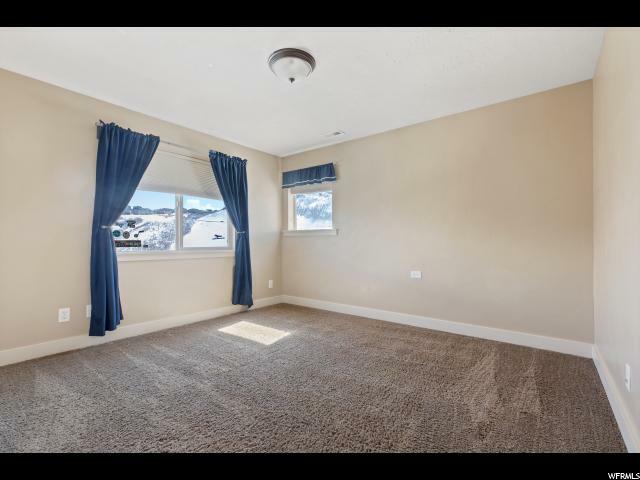 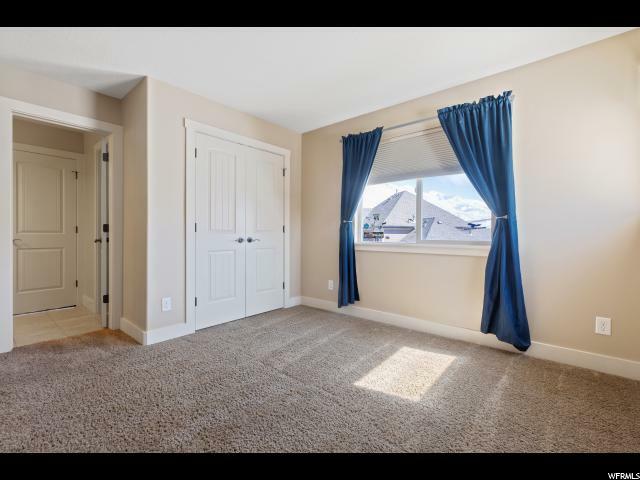 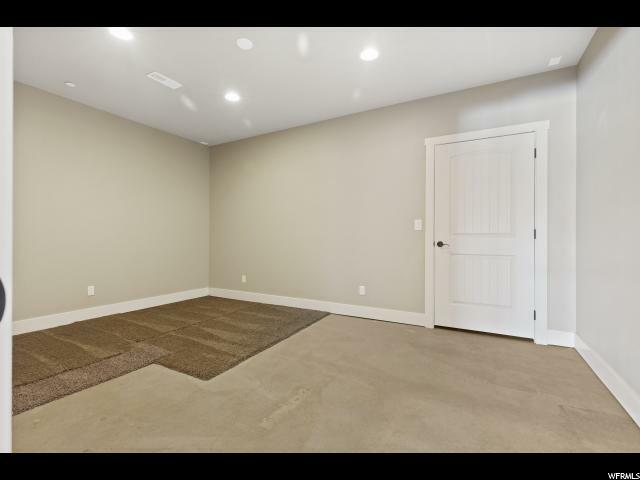 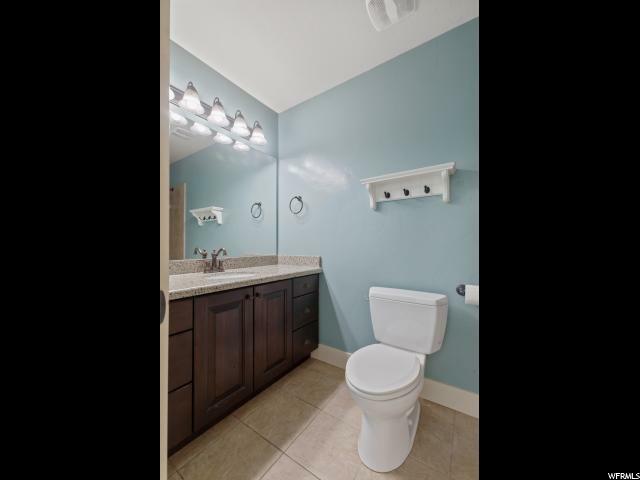 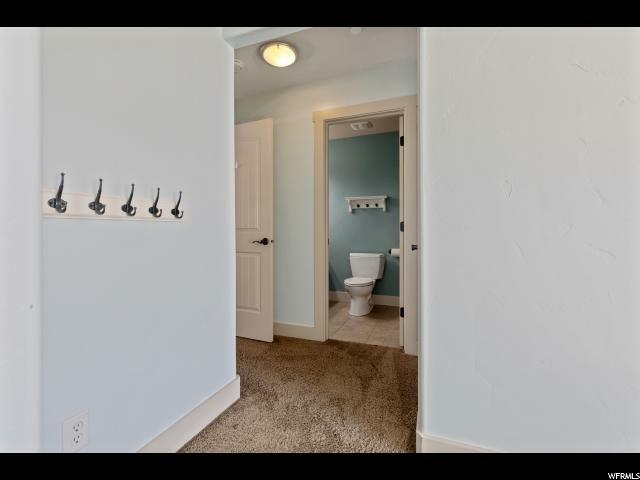 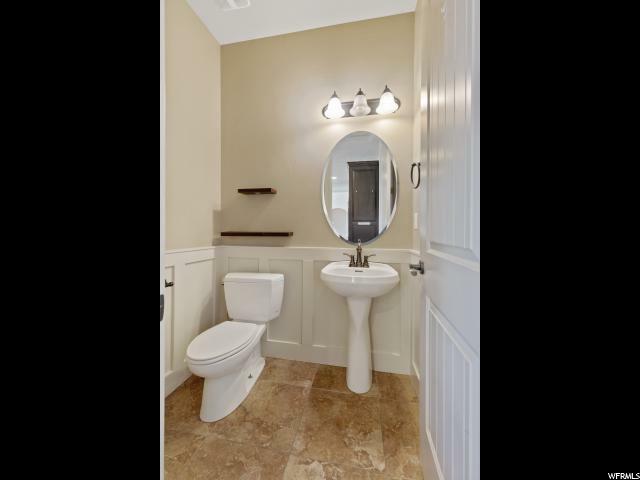 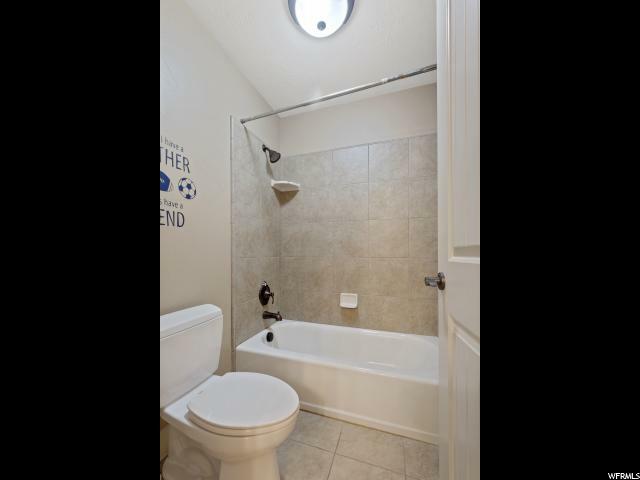 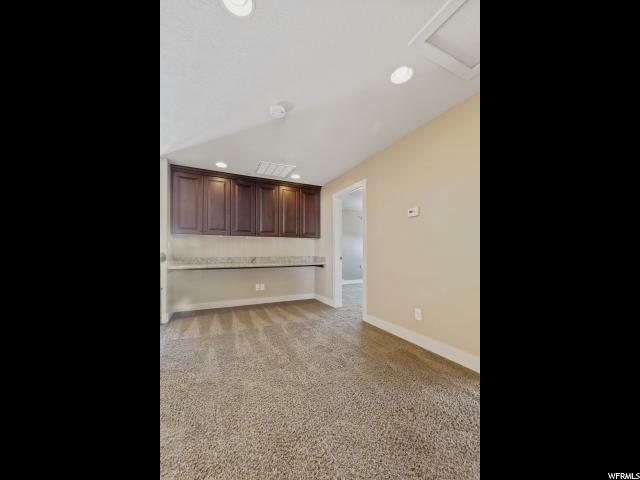 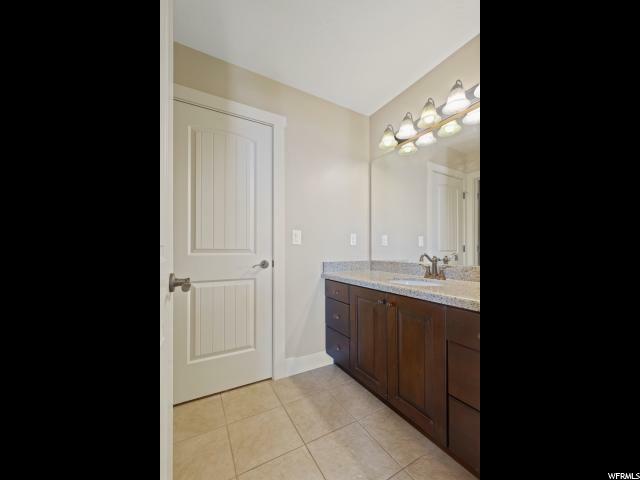 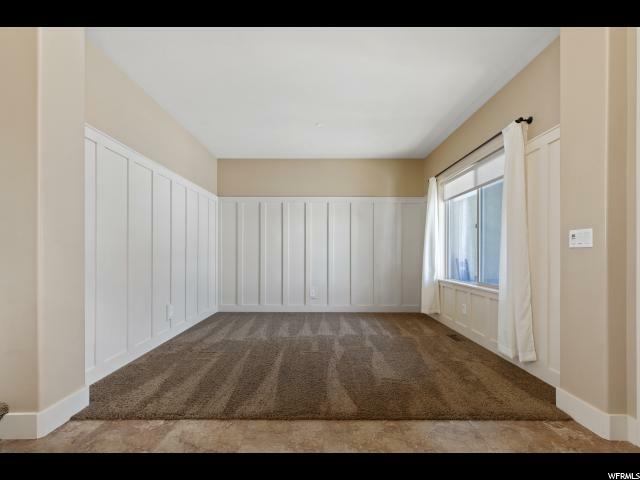 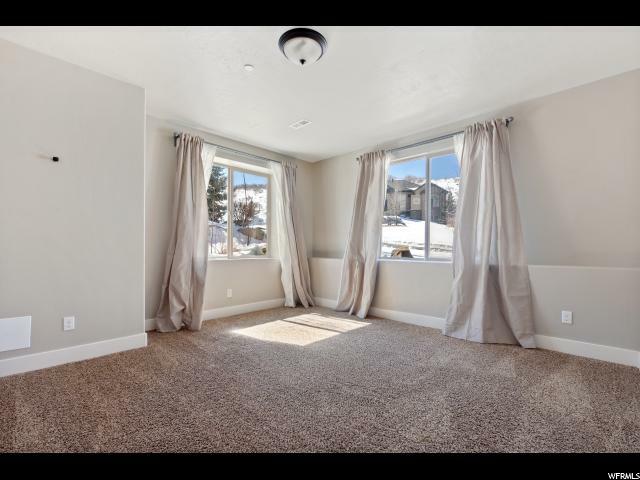 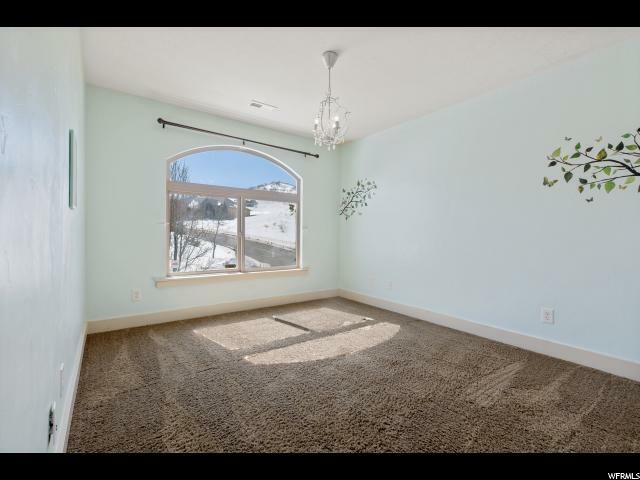 The very large basement is fully finished and offers an additional 2 bedrooms and a full bathroom. 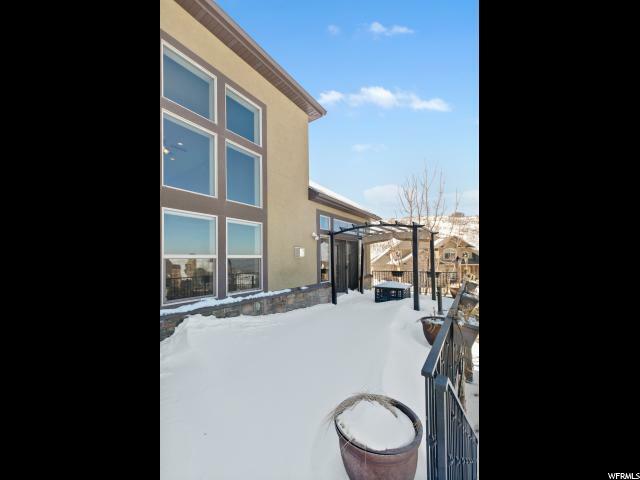 Make sure to check out the patio under the deck, immaculately landscaped yard and fie pit that provide a perfect atmosphere for year round entertaining.